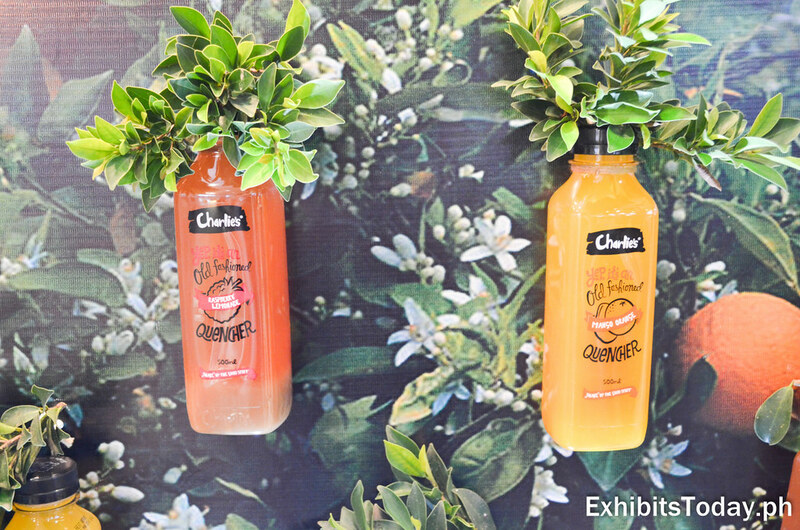 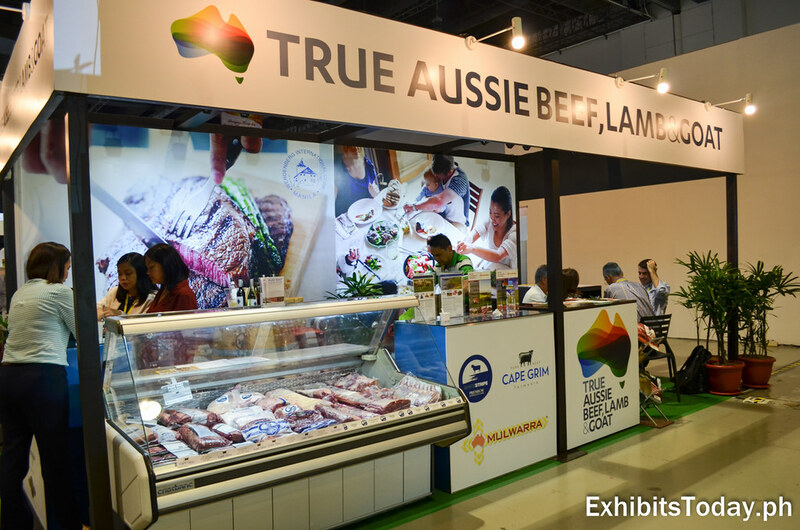 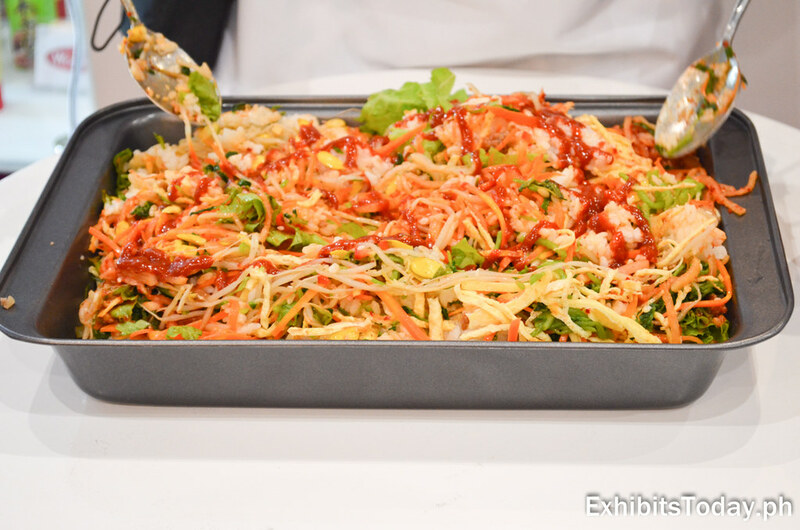 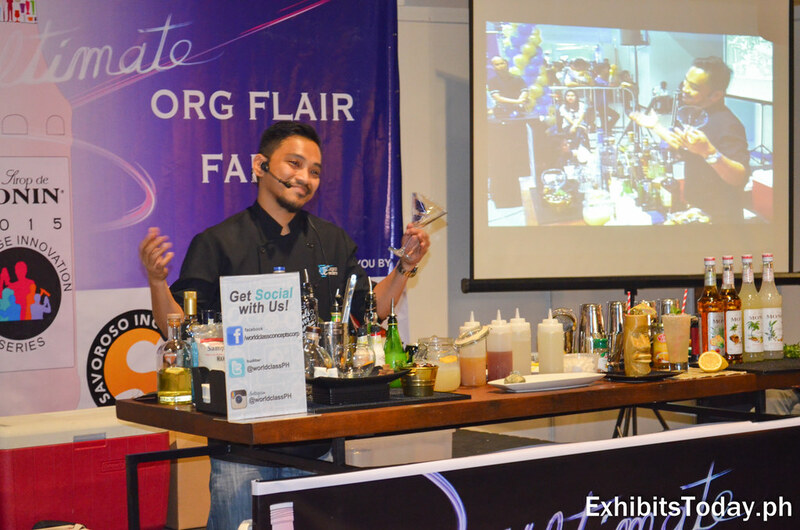 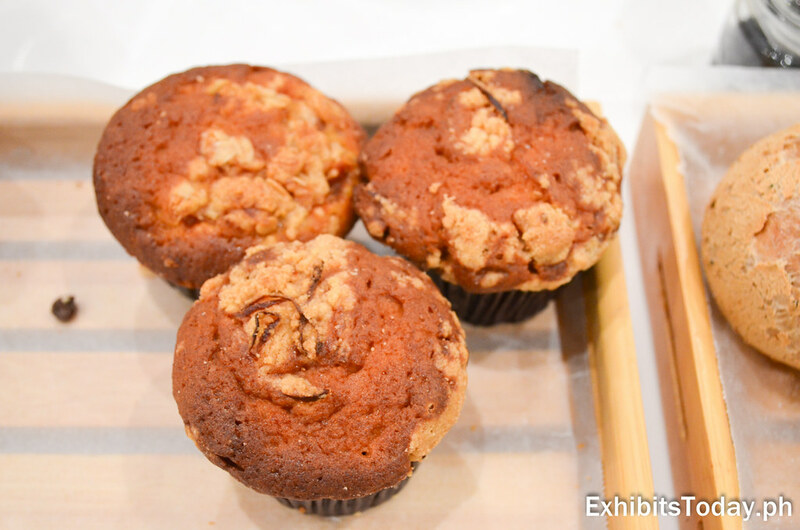 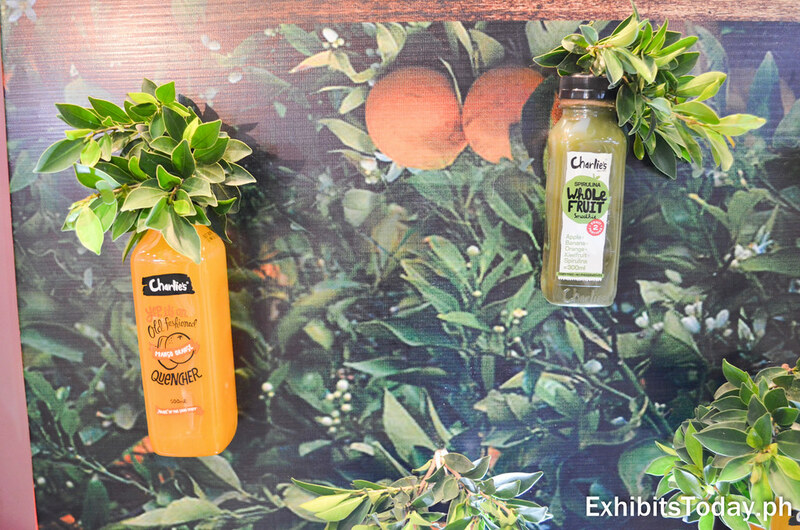 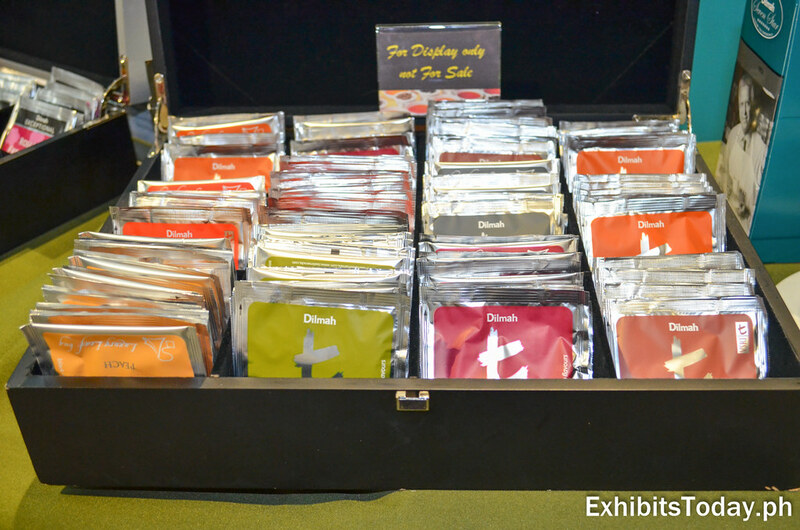 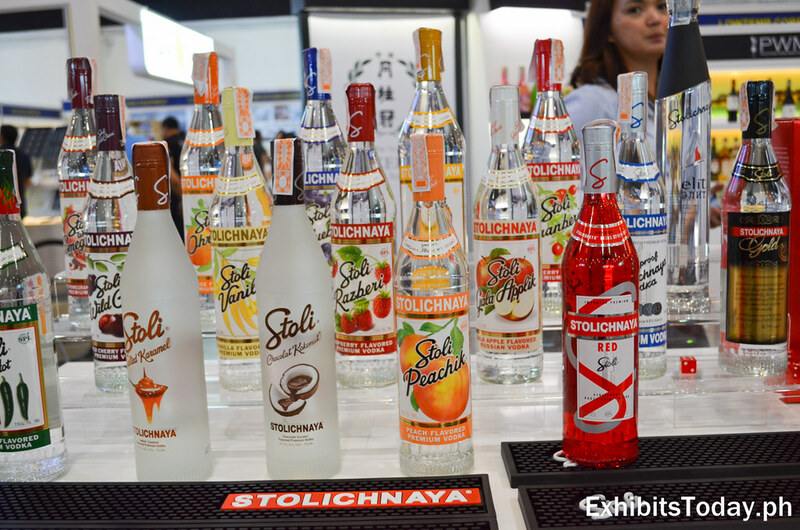 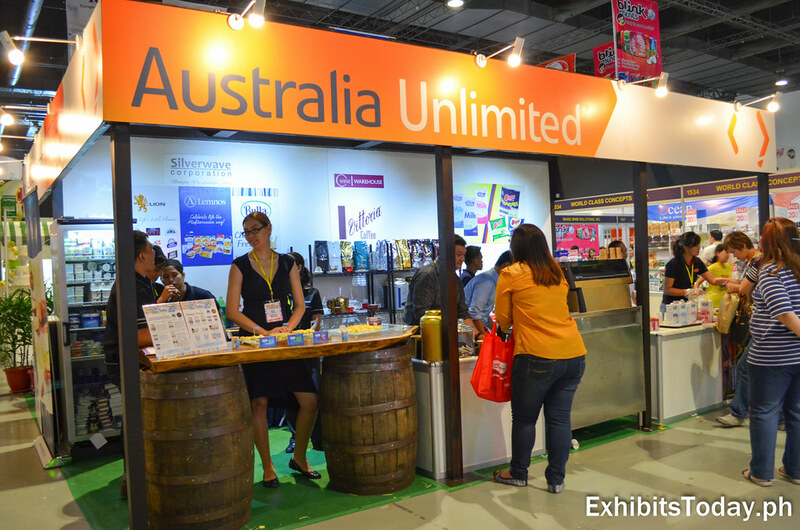 Check out some of the pictures we've taken during our visit to this year's ultimate food experience! 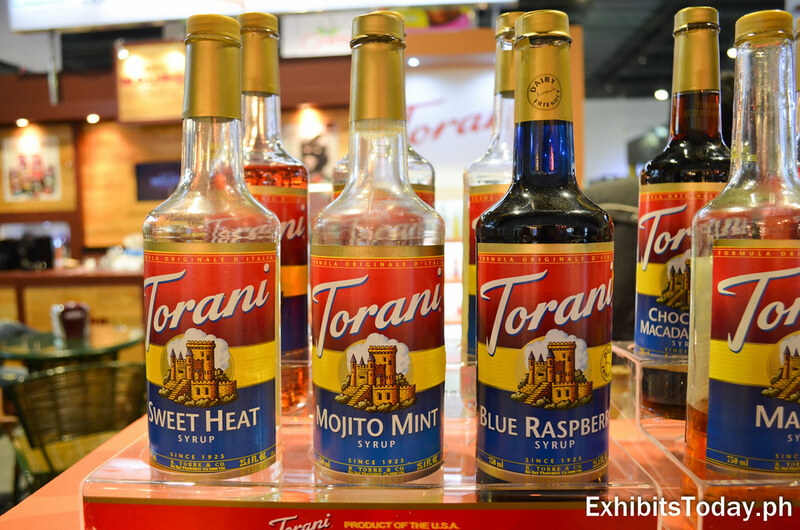 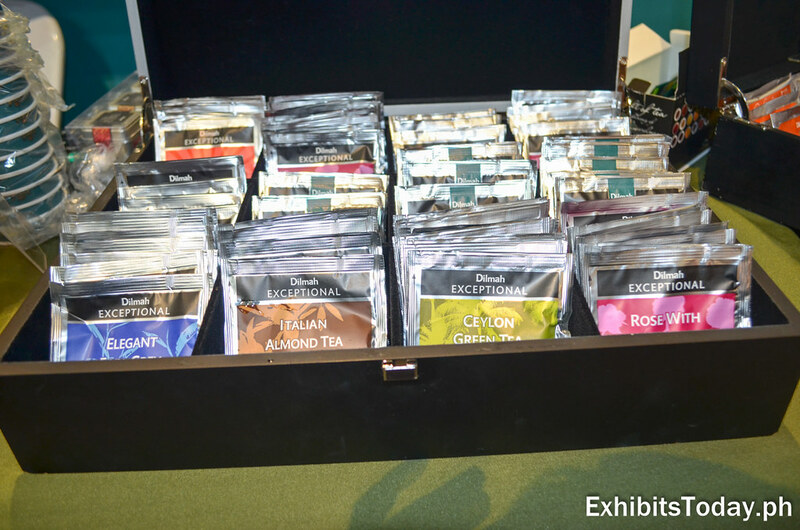 Along with all of their brands, EQuilibrium Intertrade showcases Torani the popular authentic coffeehouse flavor. 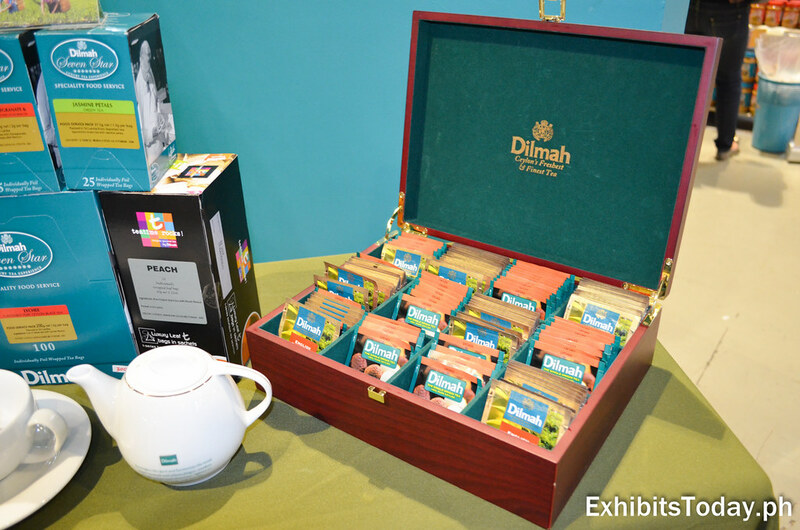 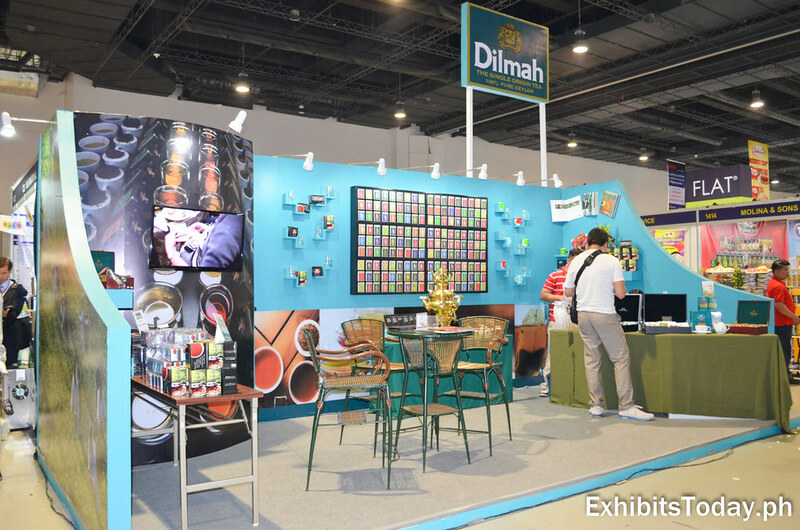 Dilmah, promotes their finest and freshest tea products. 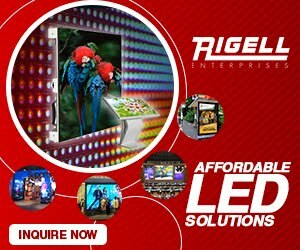 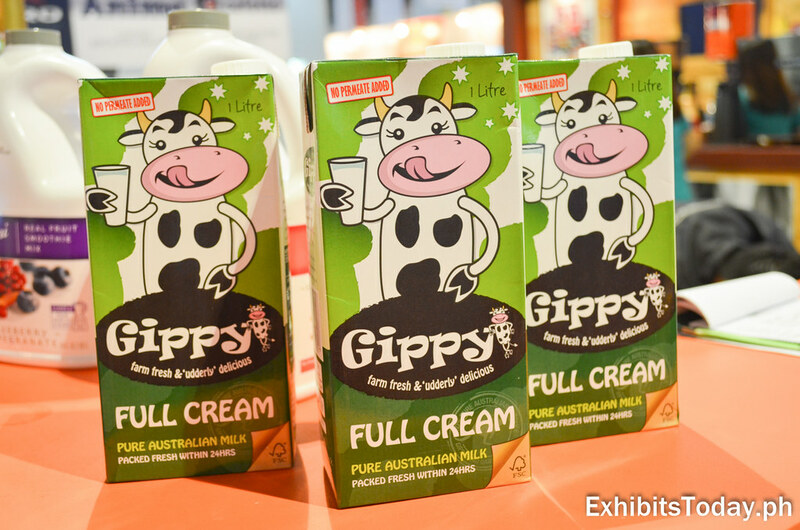 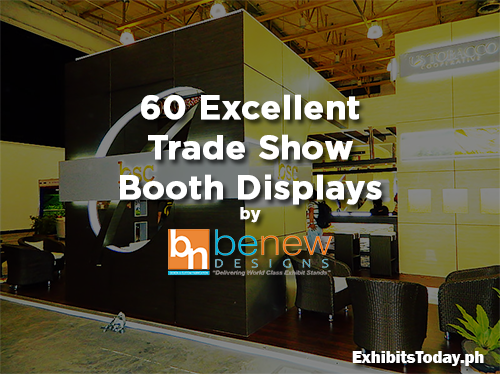 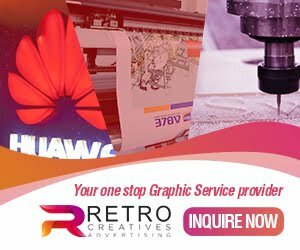 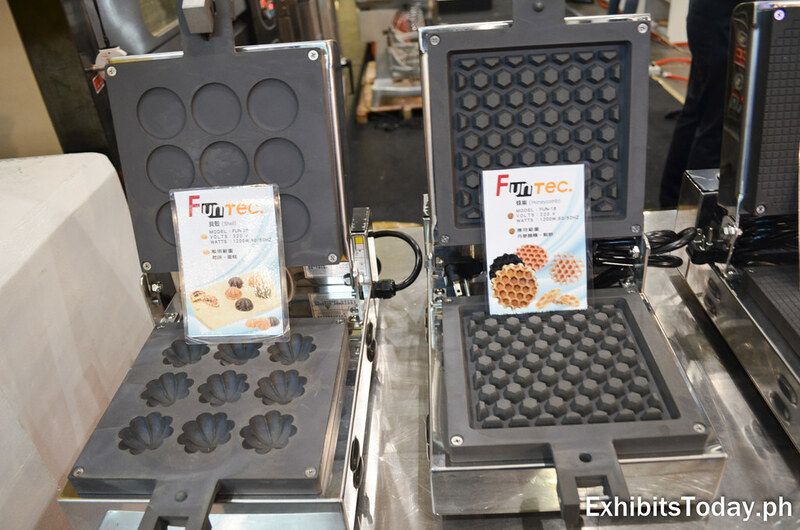 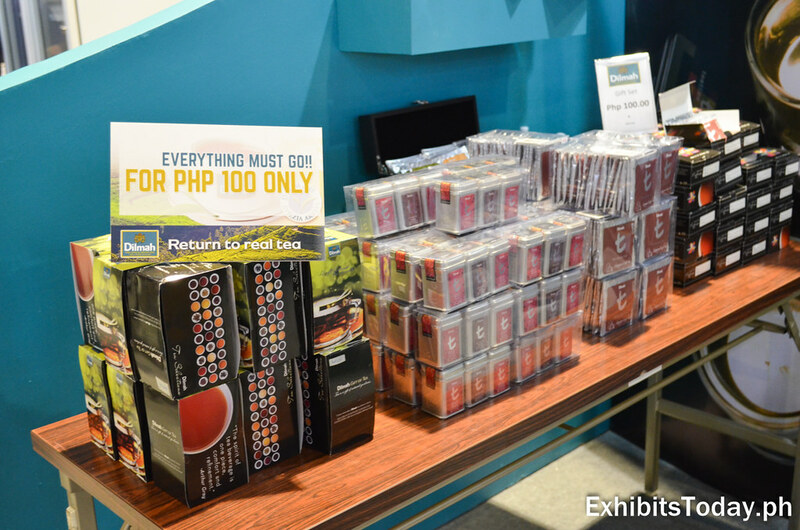 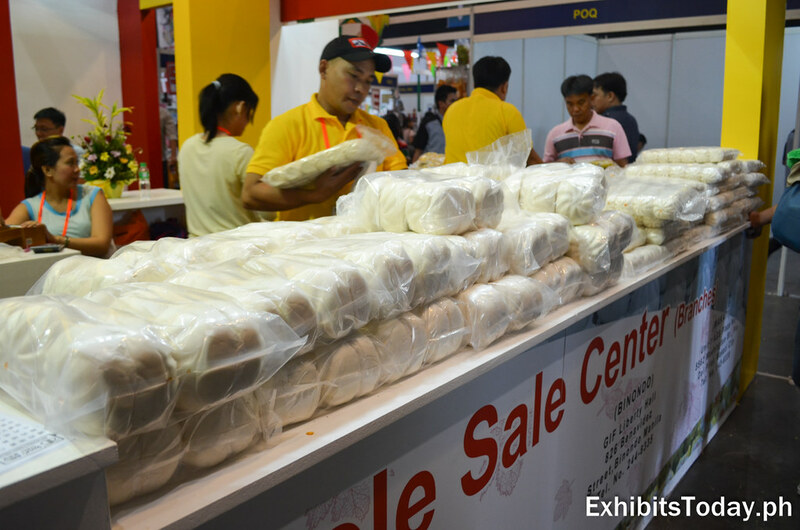 Expo visitors are able to buy for discounted price. 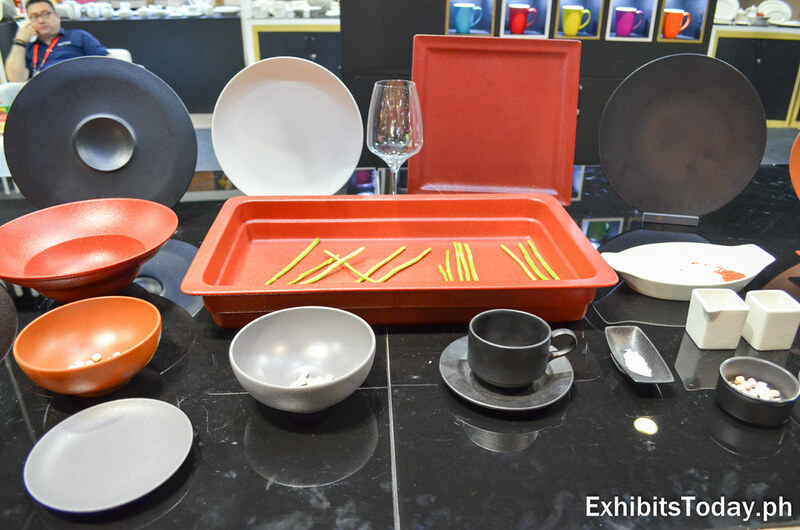 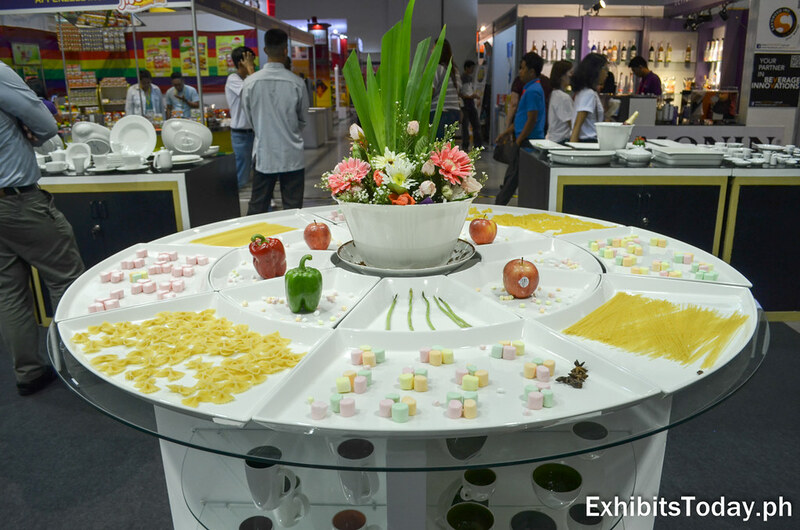 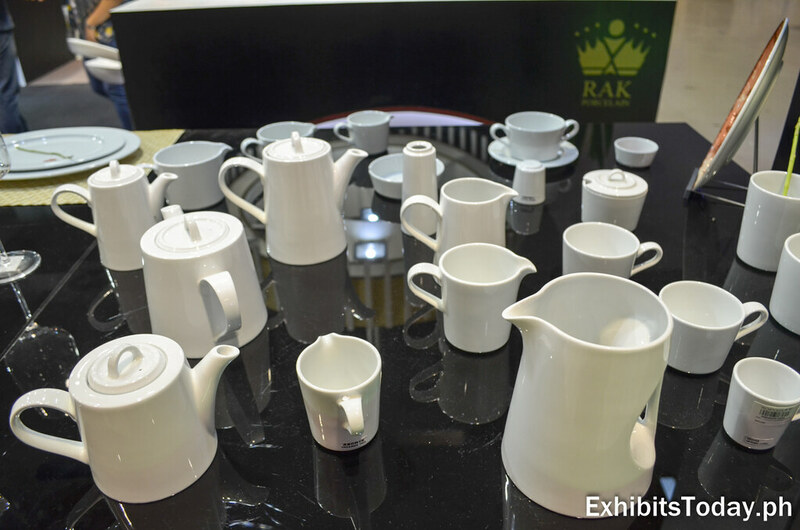 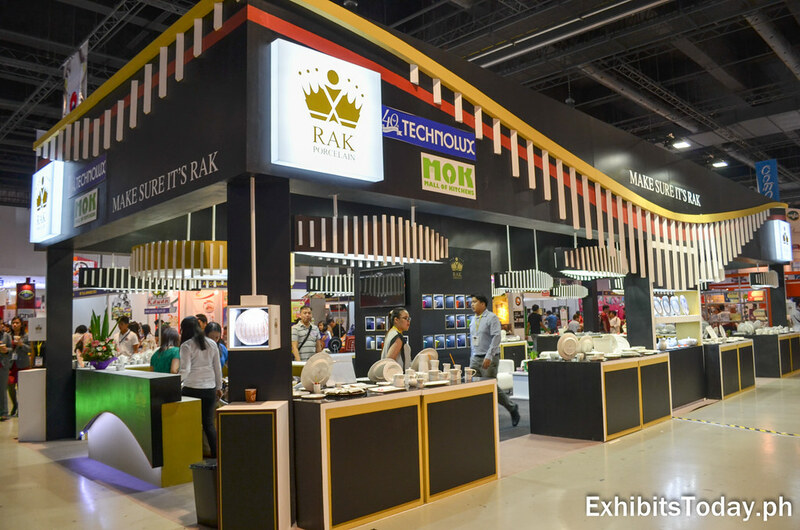 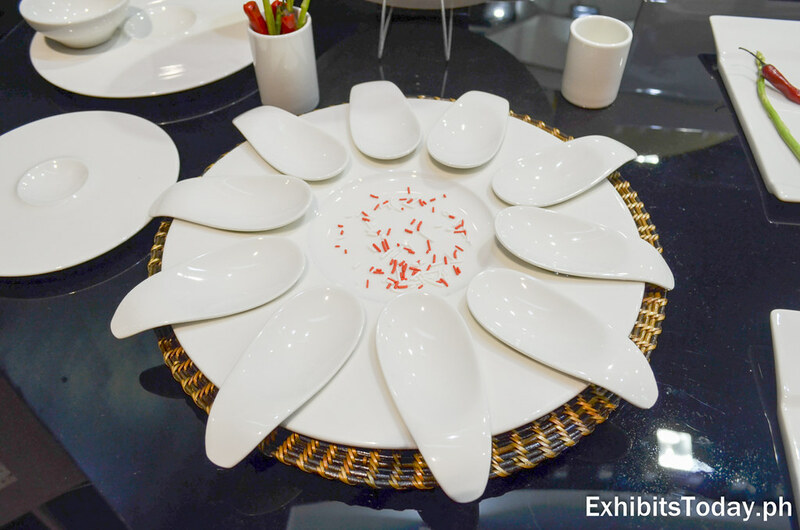 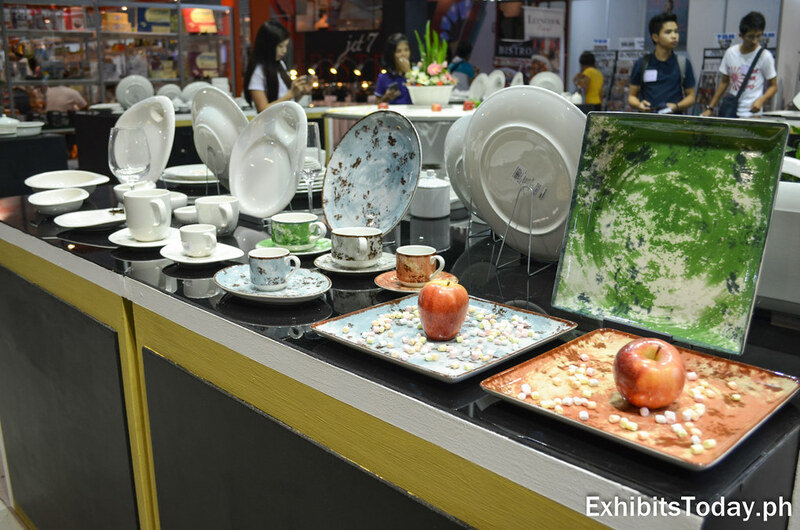 RAK Porcelain joined this year with a stunning tradeshow display, showcasing their great line-up of luxurious porcelain dinnerware and tableware products. 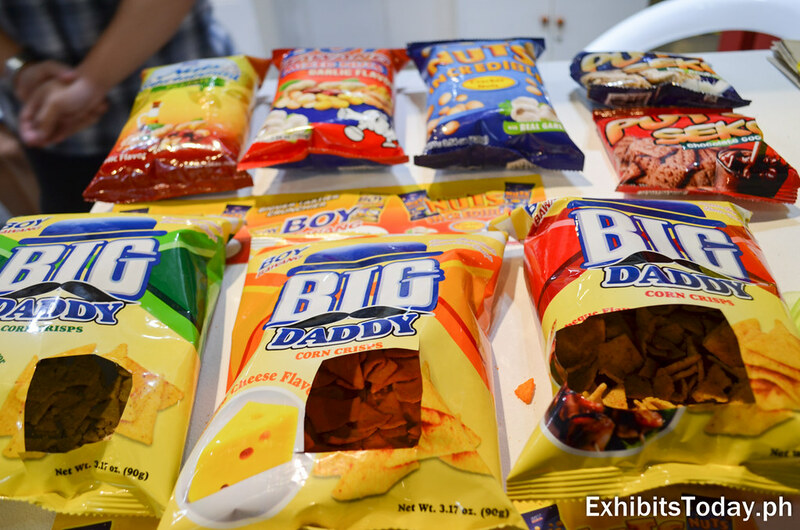 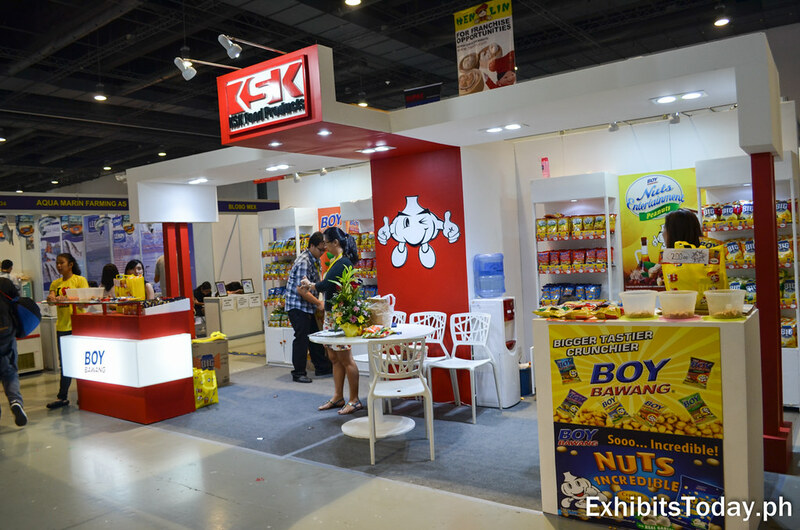 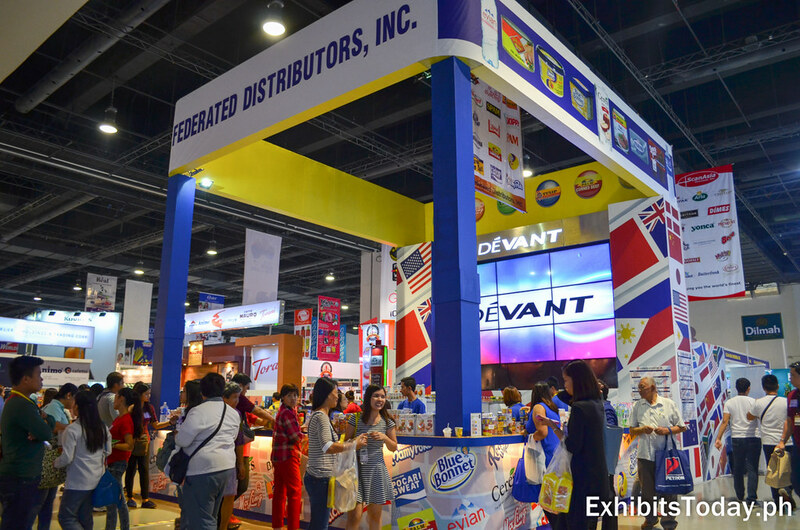 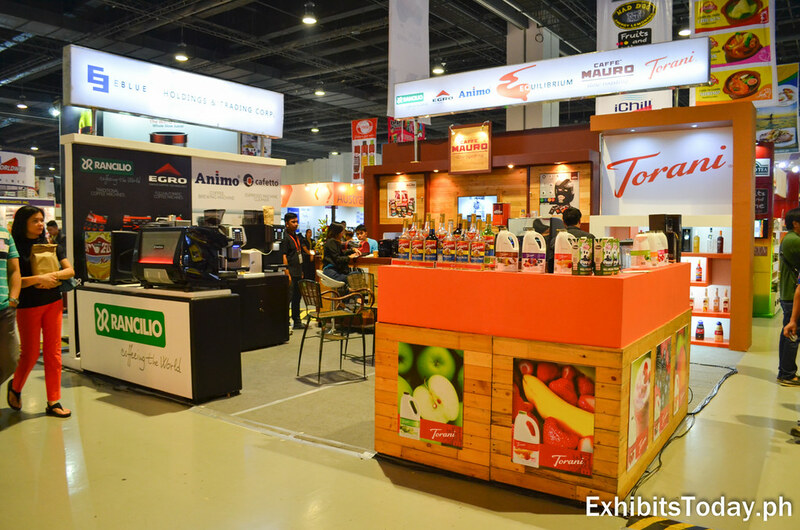 As always, we're glad to see the KSK Food Products exhibit booth promoting their new line of snacks along with the Filipino favorite, Boy Bawang! 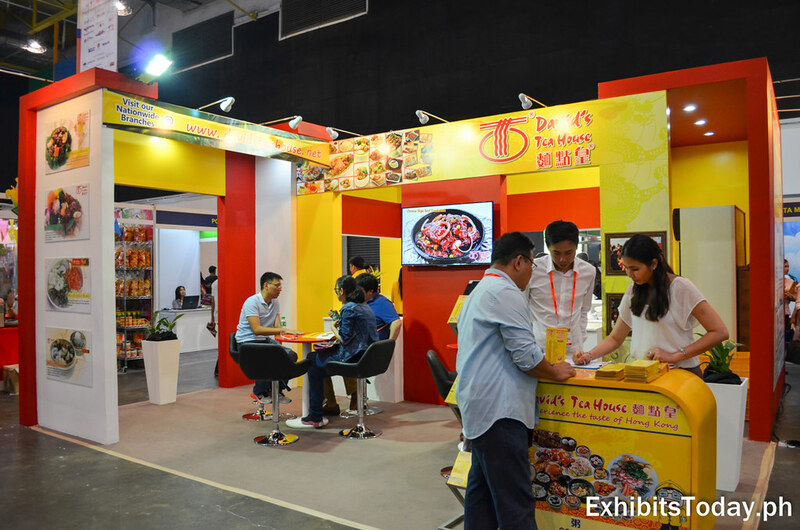 Bringing the taste of Hong Kong, David's Tea House opens their door to those who wants to franchise. 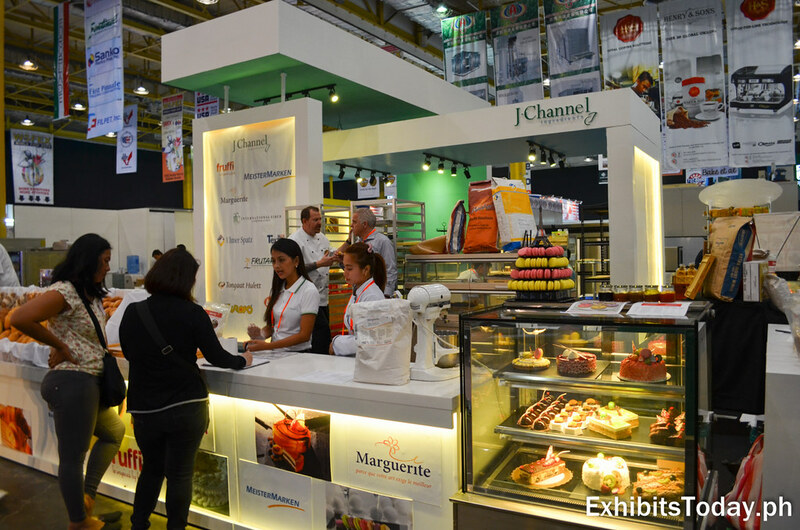 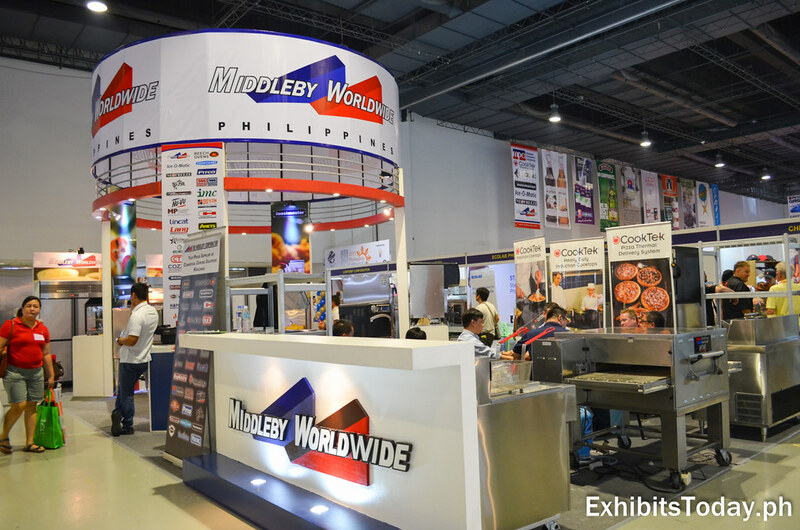 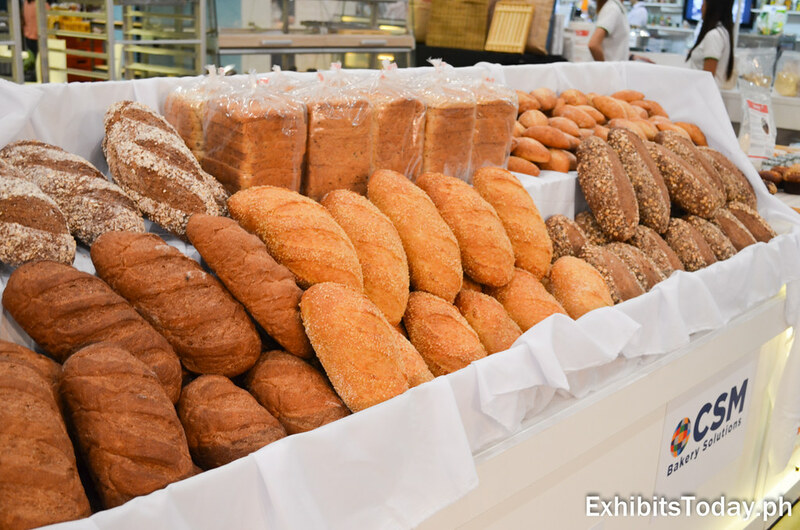 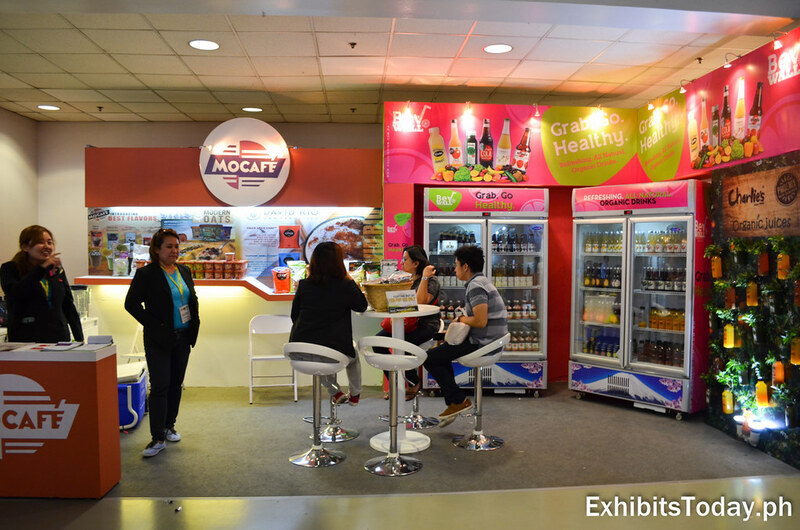 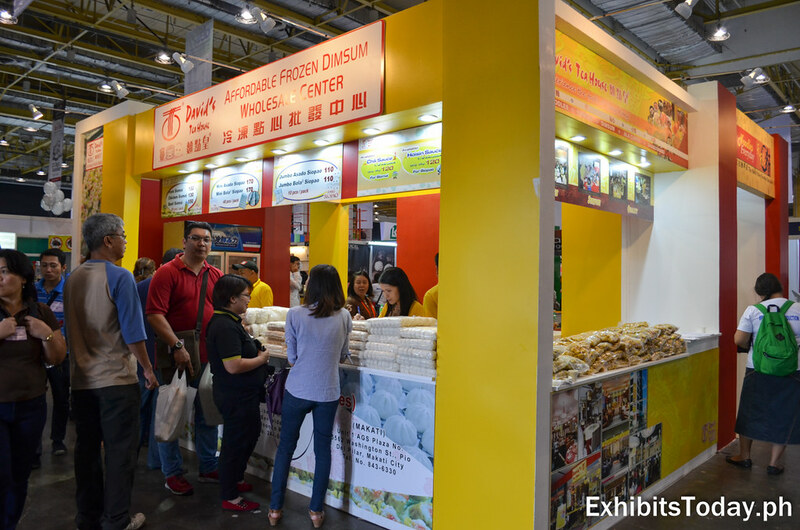 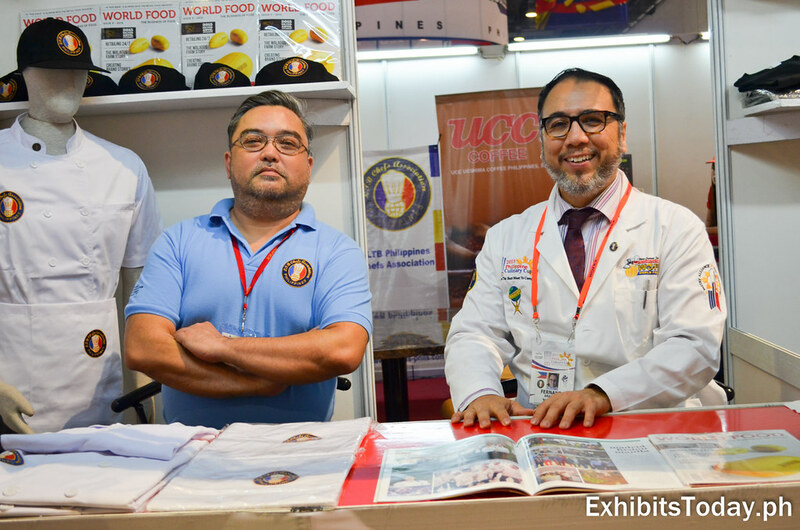 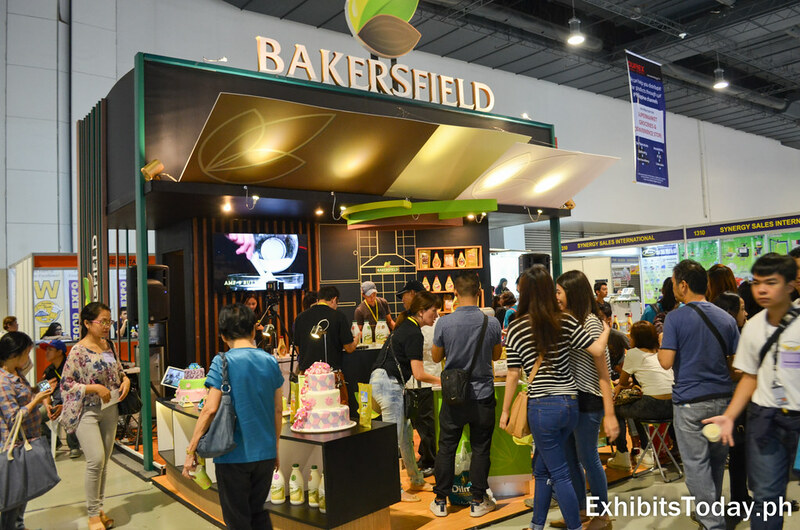 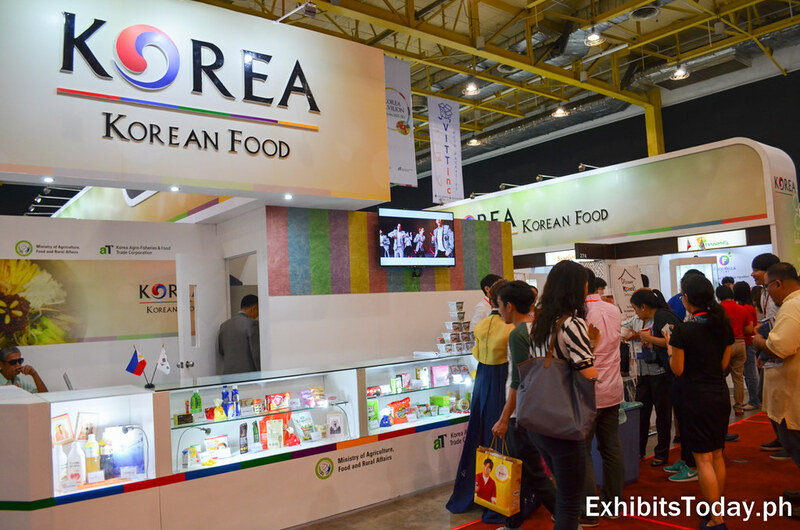 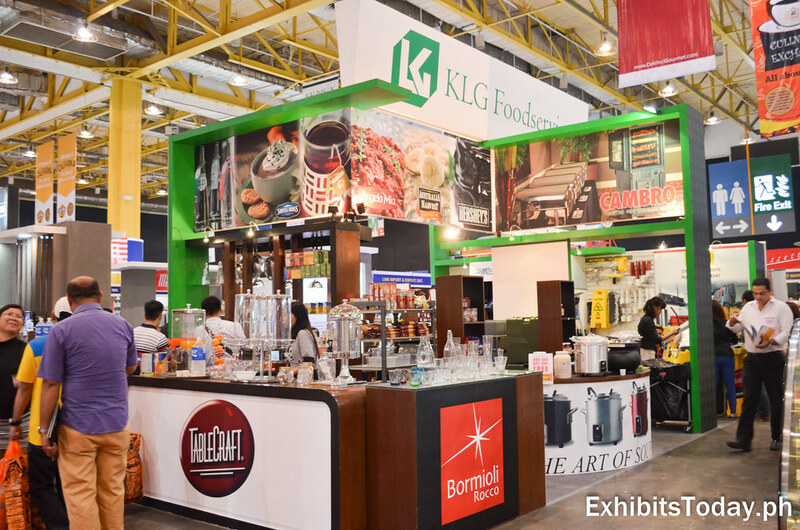 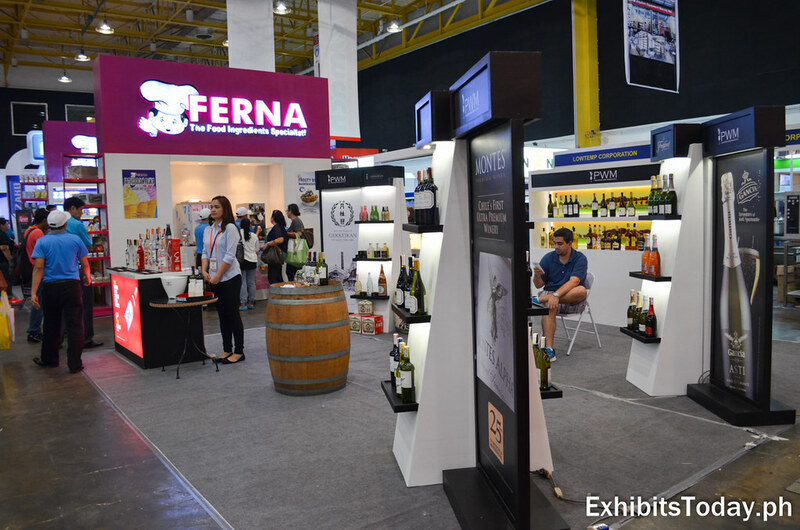 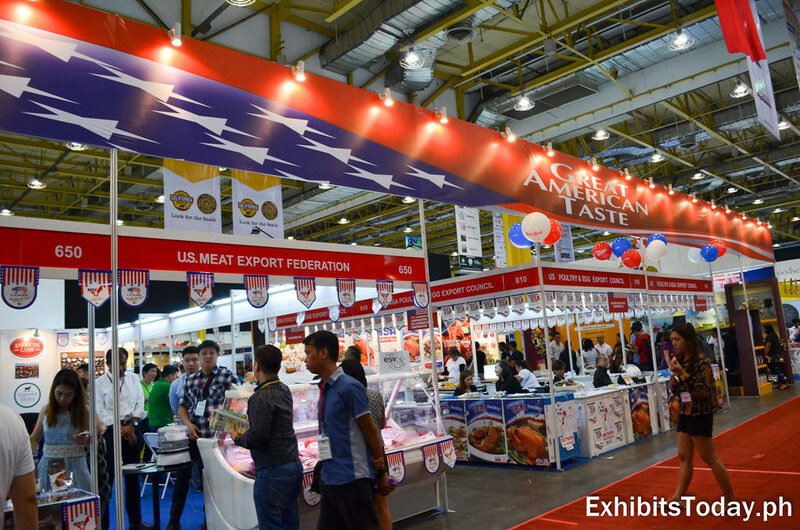 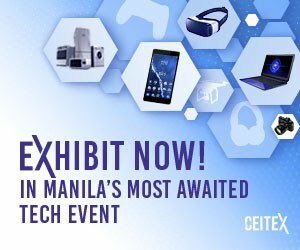 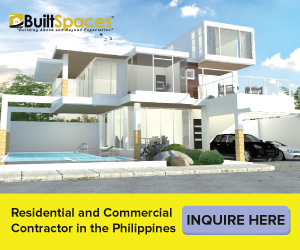 Moreover, at the other side of their exhibit booth, they set up a mini wholesale center where expo visitors can buy in less price per pack their dimsum products such as siomai and siopao. 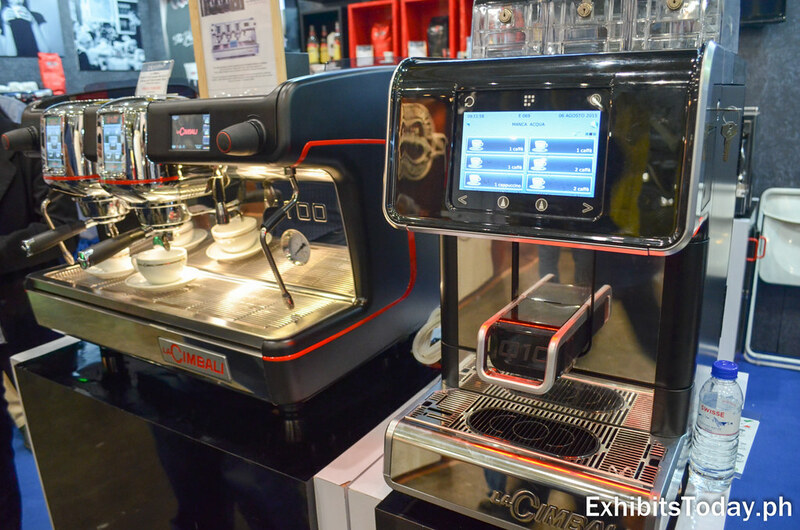 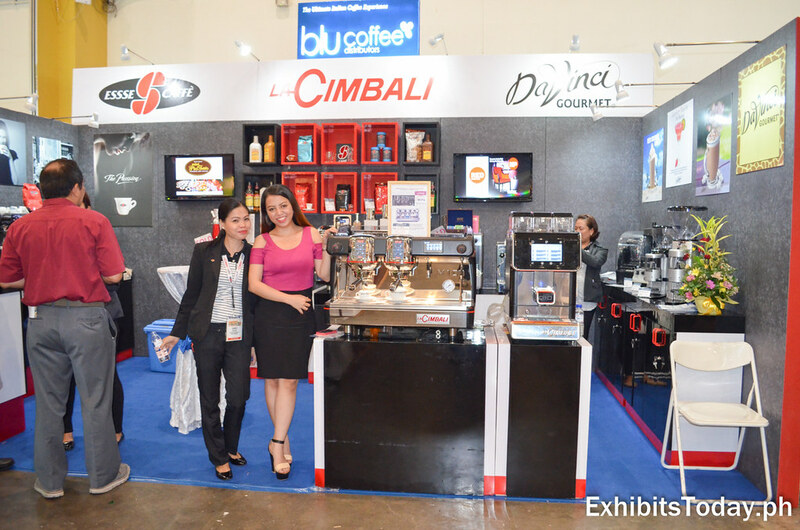 Blue Coffee, exclusive distributor of imported espresso machines, is also present to the WOFEX trade fair. 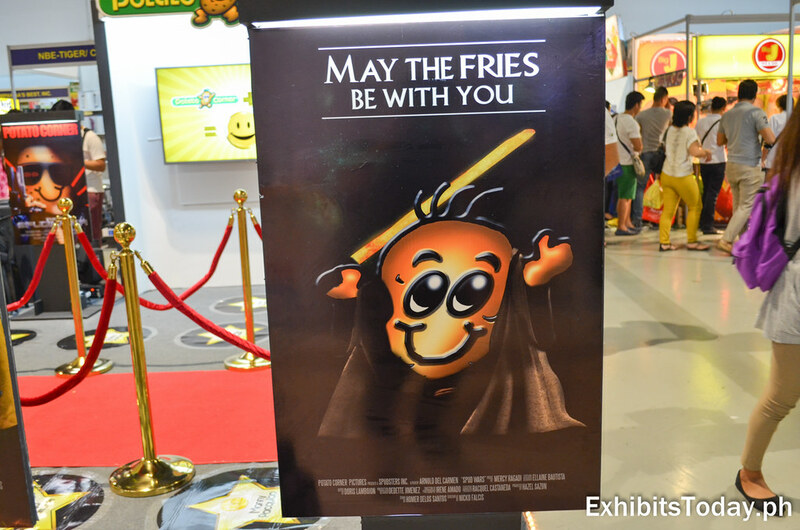 This one is for the pop culture fans. 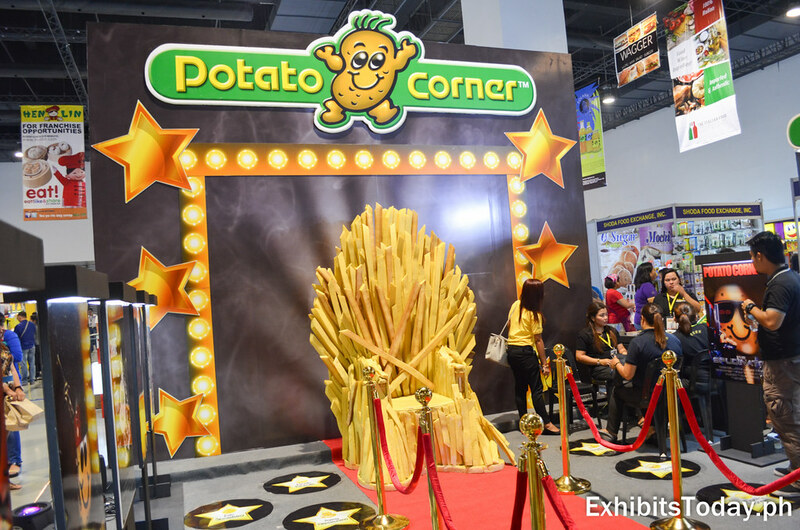 Potato Corner grabs our interest with their own version of the iron throne, which is originally from the popular HBO TV Series, Game of Thrones. 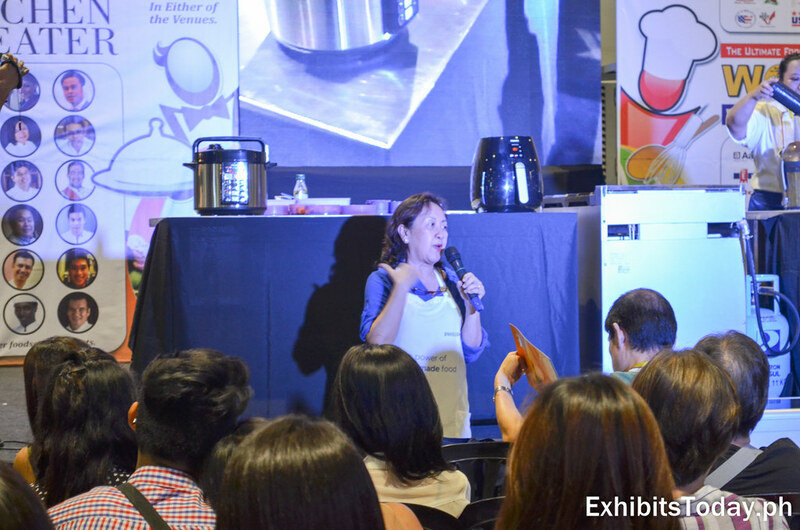 We also spotted renowned food journalist, culinary researcher, and Filipino food promoter, Chef Nancy Reyes Lumen giving some tips on cooking. 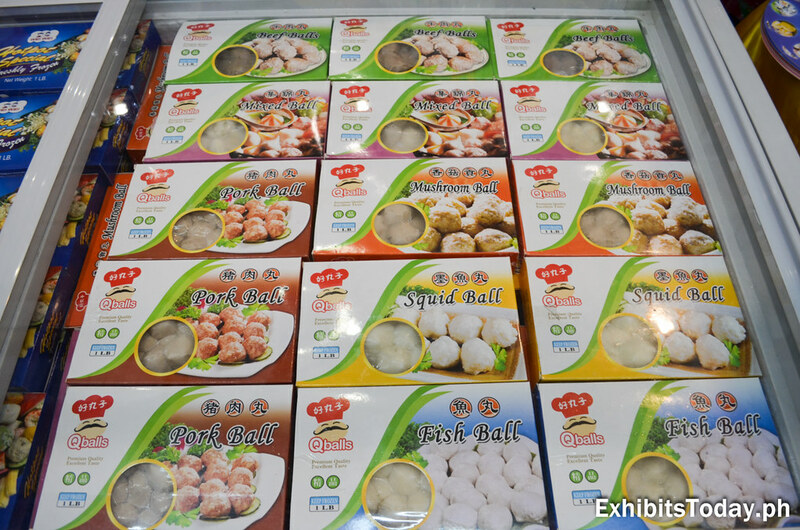 Distributed by Skylite Dynamics, the delicious Chinese hot pot in an instant —QBalls— is also there at the Wei Wei Cold Store. 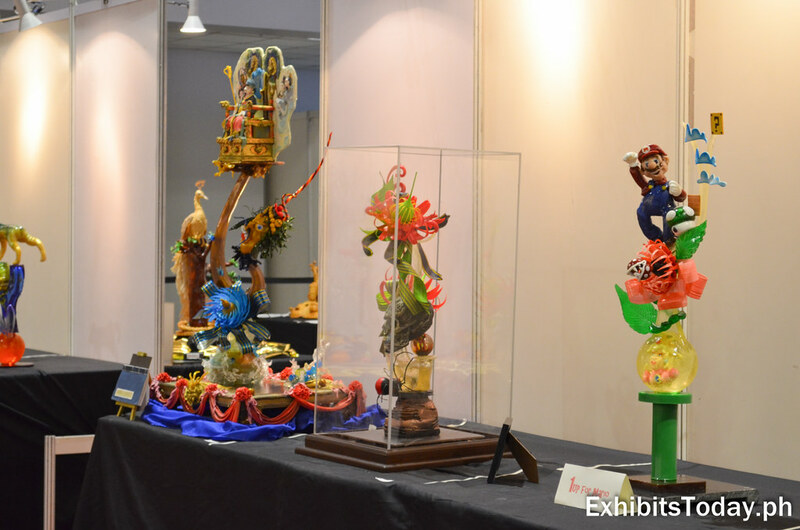 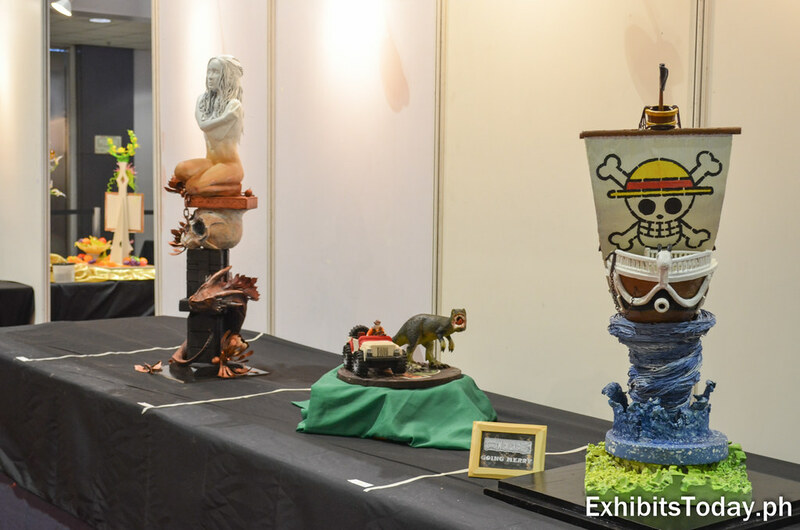 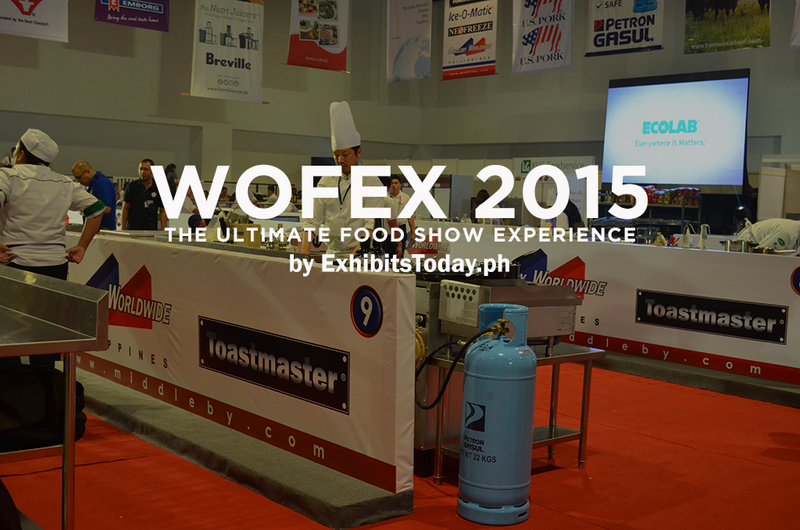 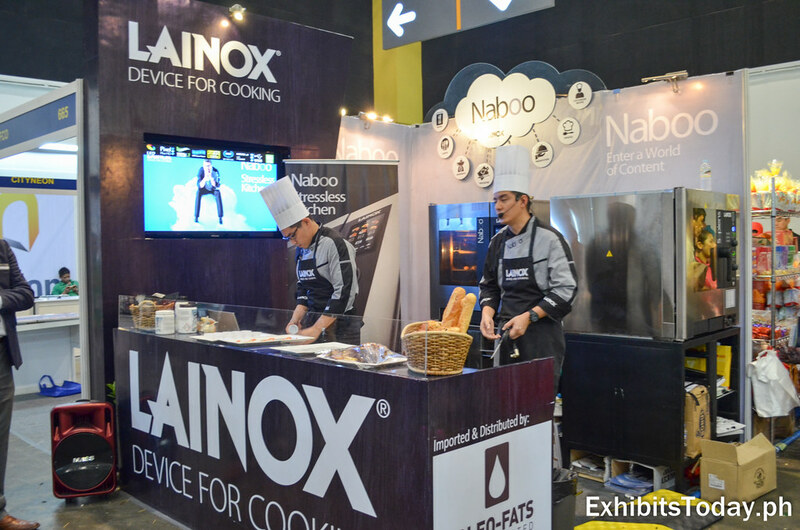 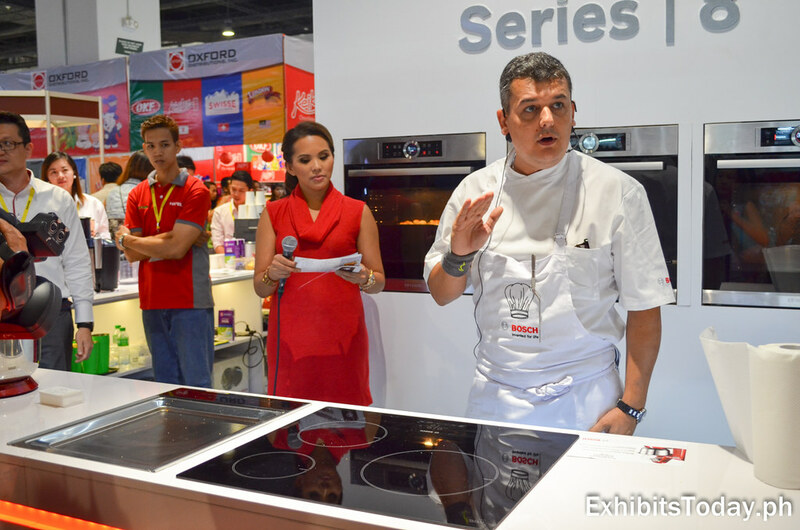 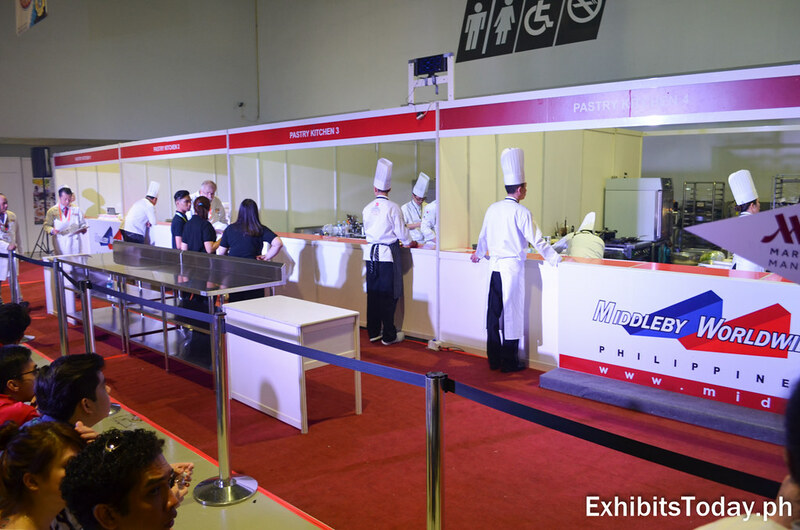 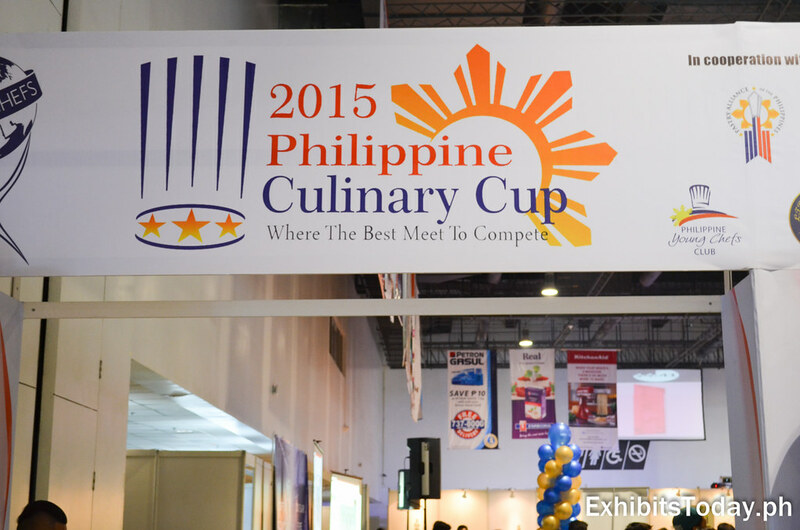 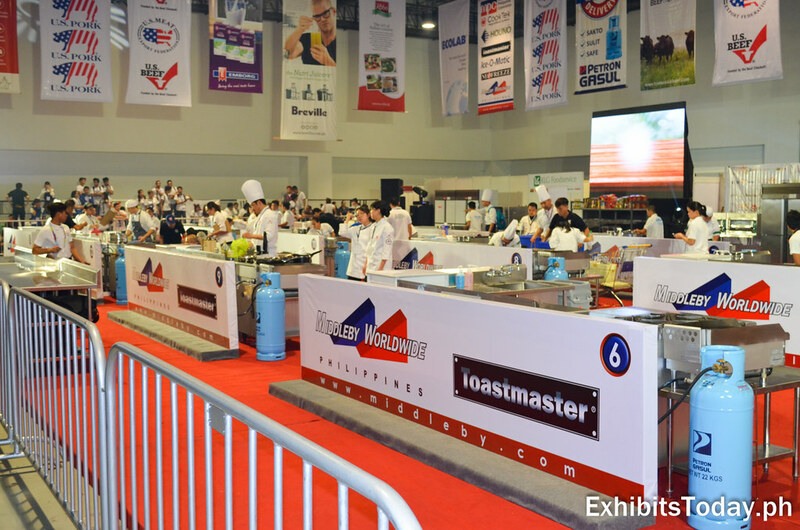 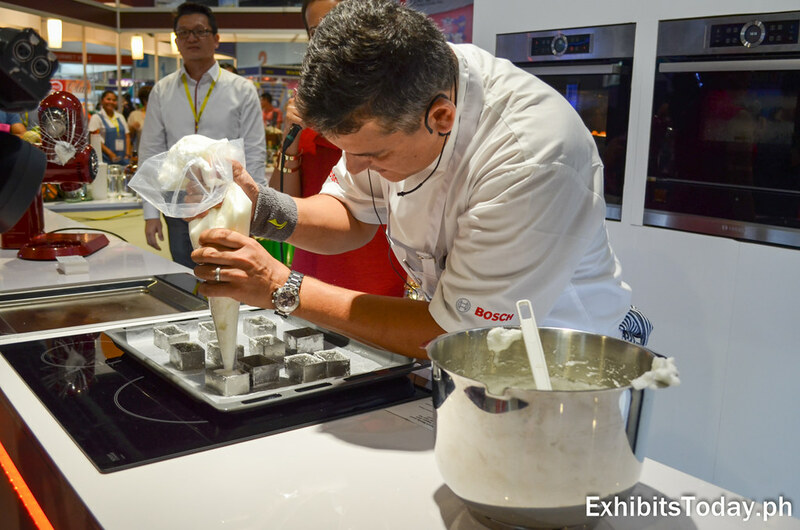 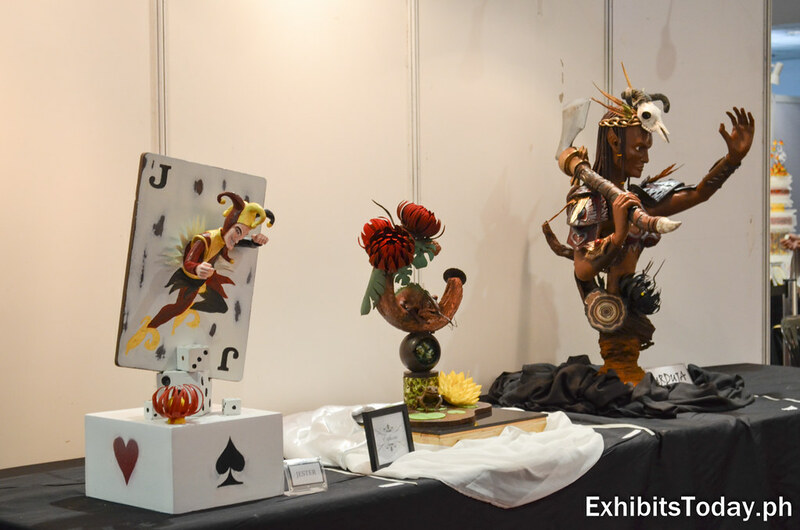 WOFEX is not complete without the prestigious culinary competition, celebrating its 6th year — the Philippine Culinary Cup! 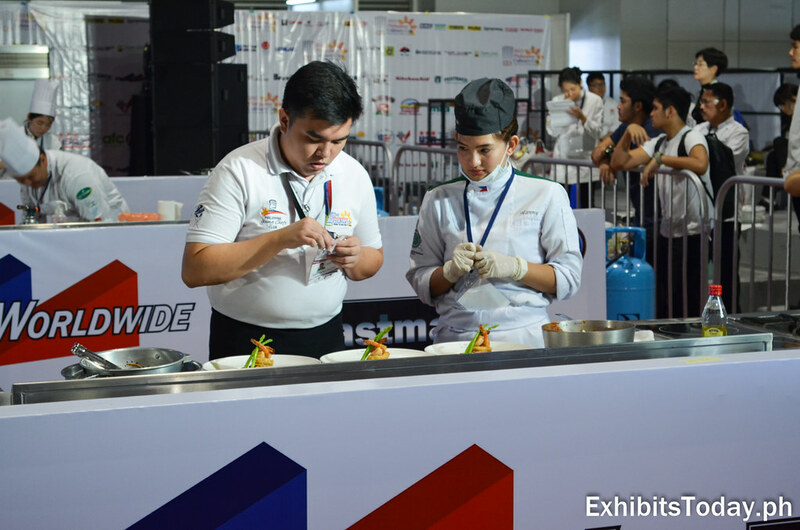 During our visit happening the cooking competition by participated by different schools and universities. 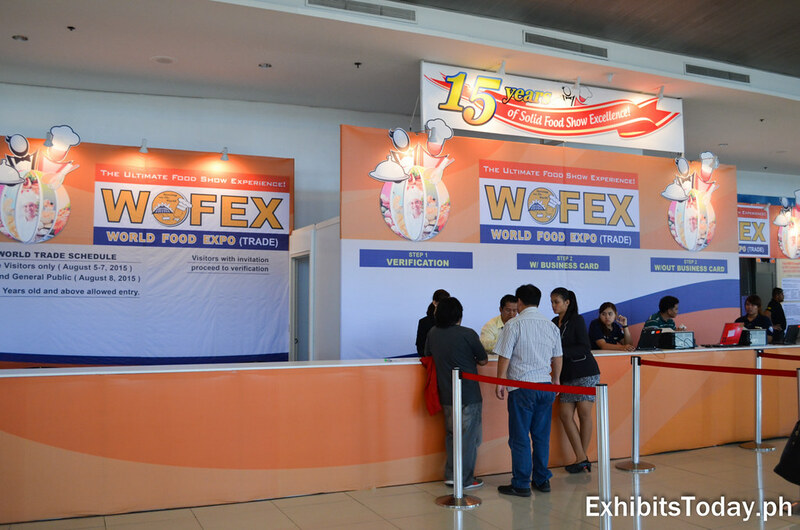 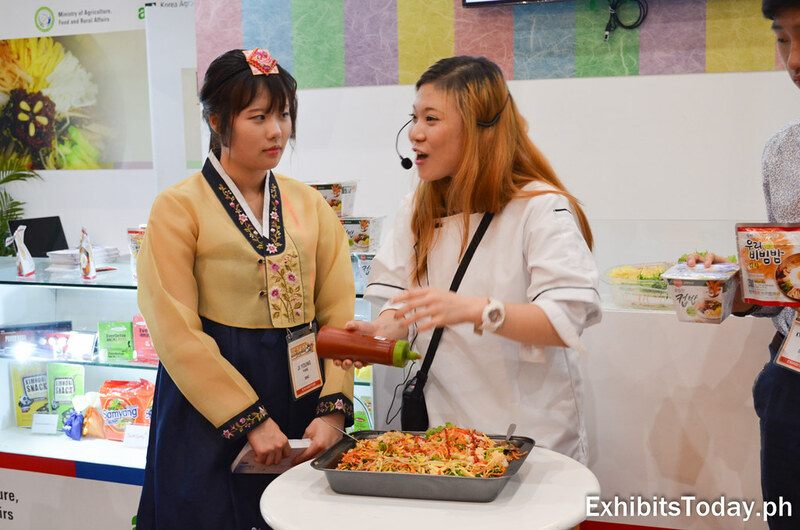 Congrats to PEPGroup for successfully organizing this year's World Food Expo!